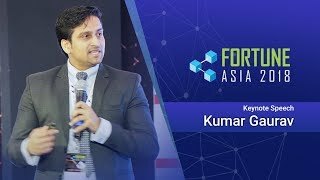 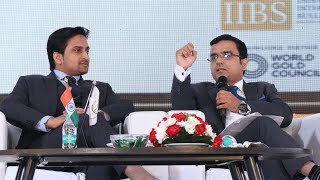 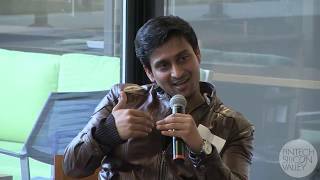 Kumar is an Indian serial entrepreneur who was awarded with an extraordinary status by the United States government and is amongst 100 most influential people in the world excelling his work on blockchain technology. 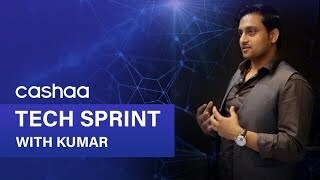 He is currently the CEO of Cashaa and the Chairman of Auxesis Group. 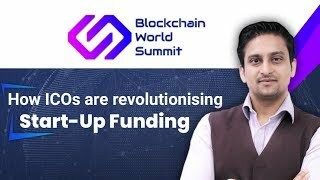 With his vision and transparency, Auxesis Group and Cashaa, are both ranked amongst the world’s top 100 blockchain companies. 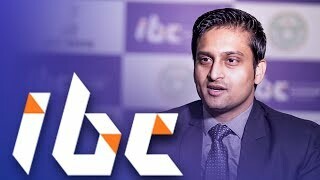 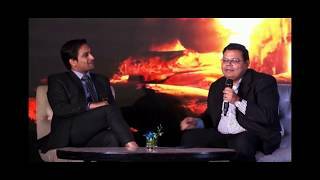 Kumar is a popular international speaker and an emerging tycoon who has grown his own suffix of technology and was invited at IIT, TieCON, TechCrunch, European parliament and many conferences and forums across the globe. 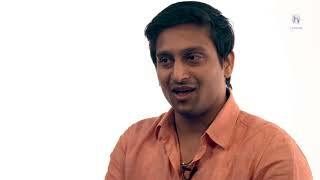 He was recently nominated among the World's Top 50 Innovators from the Industries of the future market and tech era. 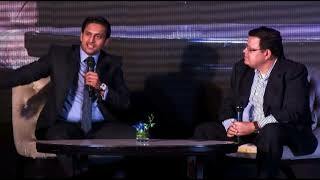 "Recent emergence of cryptocurrency has given a silver lining for some of the huge problems which exist in today’s banking" Kumar Gaurav, Founder of Cashaa"
"Not having complete financial inclusion was unacceptable for Kumar Gaurav and he wanted to do something about it. 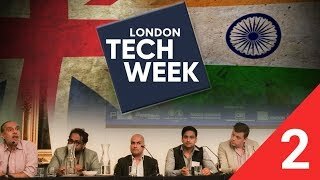 This was when blockchain was taking shape globally." 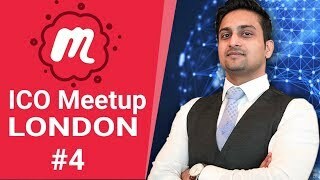 "Kumar is bullish about Bitcoin and believes the price fluctuations in Bitcoin over the last few months show the extent of speculation taking place." 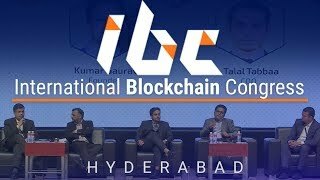 "The legal preparation for the ICO has taken months and cost hundreds of thousands of dollars; that’s worth it to protect our reputation." 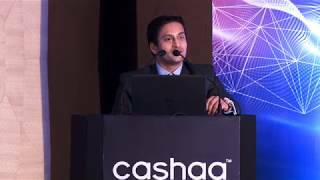 "Kumar Gaurav explains how Cashaa alleviates several challenges Bitcoin remittance companies are facing"